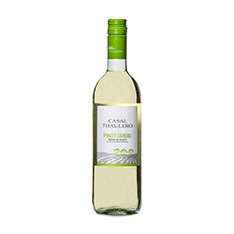 This is the 375 mL version of the popular VINTAGES Essential. 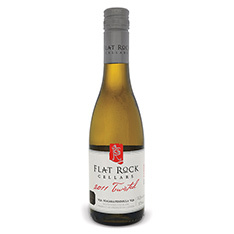 The proportions of this eccentric blend may change each vintage, but generally Flat Rock's Twisted White is mostly Riesling, with Gewurztraminer and Chardonnay in support. 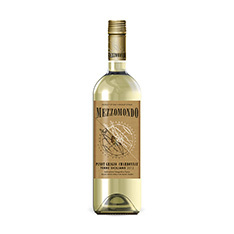 Just off-dry with crisp acidity giving balance, it features bright aromas and flavours of pear, grapefruit, passion fruit, lime and mineral. This is an ideal sipping wine, but it will also complement deep-fried calamari, tempura, or sushi.